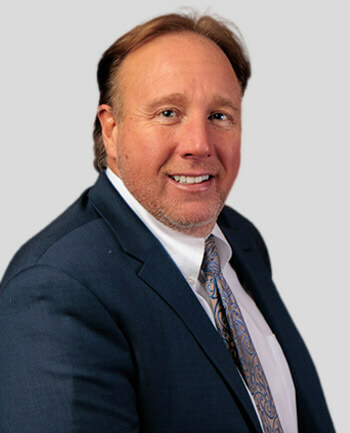 Dave Voytek | CrossCountry Mortgage, Inc. The Voytek Team of CrossCountry Mortgage, Inc.
David and Karen were married in 1994. They have two wonderful children, Ashley & Mitchell and reside in Abrams Farm of Twinsburg. Karen is a native of Twinsburg, graduating in 1987. David grew up in Bedford, Ohio and graduated from Chanel High School and then from Kent State University. He has been a mortgage loan officer since 1992, Karen teamed up with him in 1998. This duo has a wealth of knowledge in the mortgage industry and has proved it year after year. They have received many awards for outstanding customer service along with top originator awards every year. The majority of their business is from Realtor referrals, previous client referrals and repeat business - they must be doing something right! With having over 3,700 satisfied customers during their career, a great many friendships, and life-long customers have been established. Whatever your story, The Voytek Team has a solution! David and his team really worked with me to get me closed and the best rate possible. They kept it honest and professional. I would definitely refer and use them again. Great experience and would highly recommend to anyone. The Voytek's were a pleasure to work with! Dave and Karen went above and beyond for me and I can't thank them enough! Renee also!